Prezentare An announcement in the local paper states the time and place when a murder is to occur in Miss Blacklock's Victorian house. The victim is not one of the house's several occupants, but an unexpected and unknown visitor. 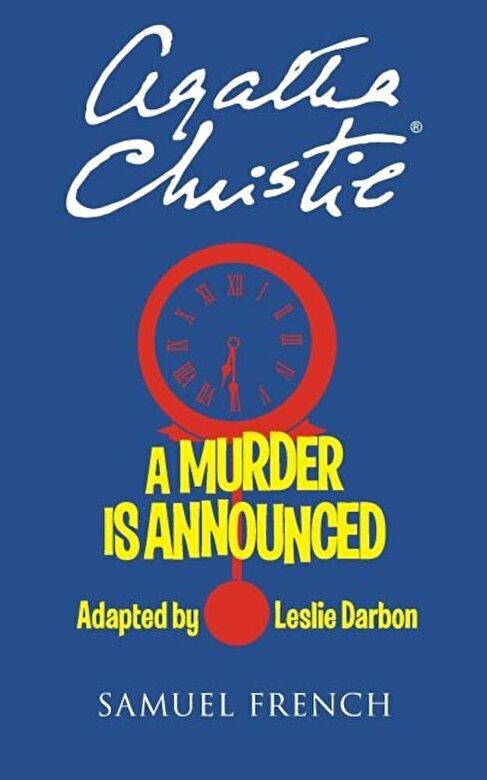 What follows is a classic Christie puzzle of mixed motives, concealed identities, a second death, a determined Inspector grimly following the twists and turns, and Miss Marple on hand to provide the final solution at some risk to herself in a dramatic confrontation just before the final curtain.